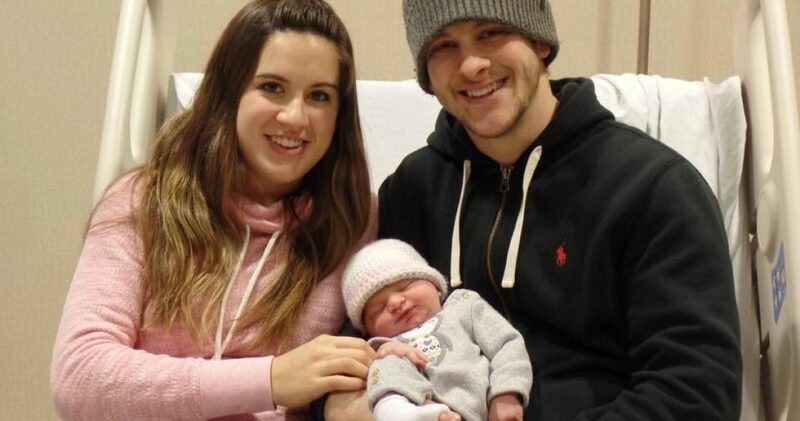 Congratulations to Daniel (BICS 2010) and Danielle Karl on the birth of Delaney Layne, 9 lbs. 4 oz., 23 in. long. She was born on Tuesday, January 2, 2018. Dan is the Youth Pastor of the Garner (NC) Advent Christian Church.